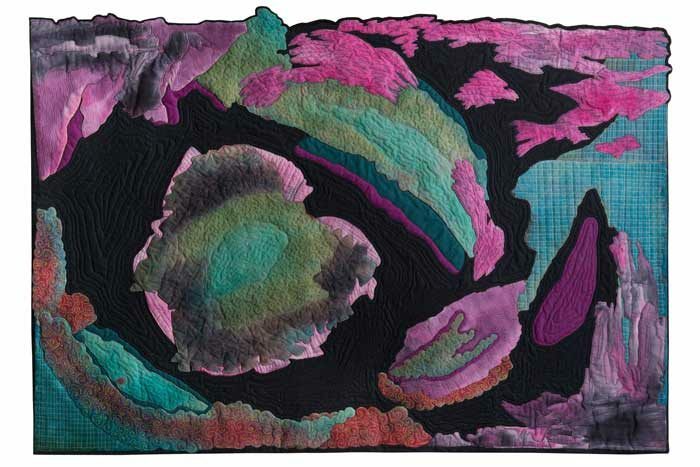 Just received the news my quilt “Terra I” has been accepted into the Evolutions Juried Challenge at the Rocky Mountain Quilt Museum in Golden, Colorado. This is the second time I’ve submitted to this challenge which the museum offers every two to three years. I was fortunate to be the grand prize winner in 2010 and was awarded a solo exhibit for the following year. I’m proud to be exhibiting at the museum a second time.